The Museum is working on a "Transportation" overview in the San Fernando Valley. 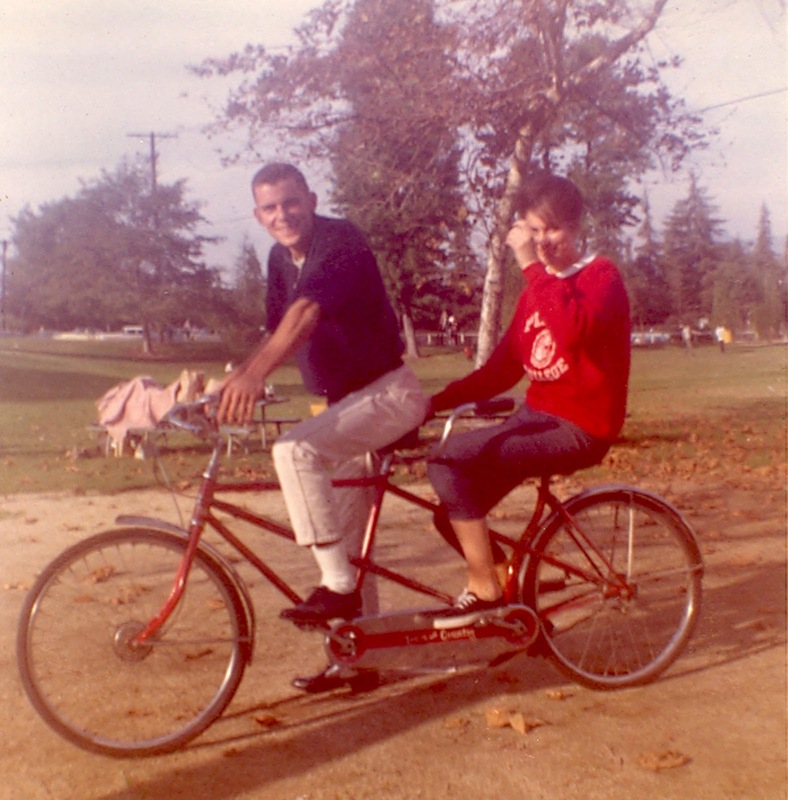 This snapshot of two Pierce College students is among the images in the project. It was taken on a Tri Chi Fraternity picnic in Griffith Park in 1963.